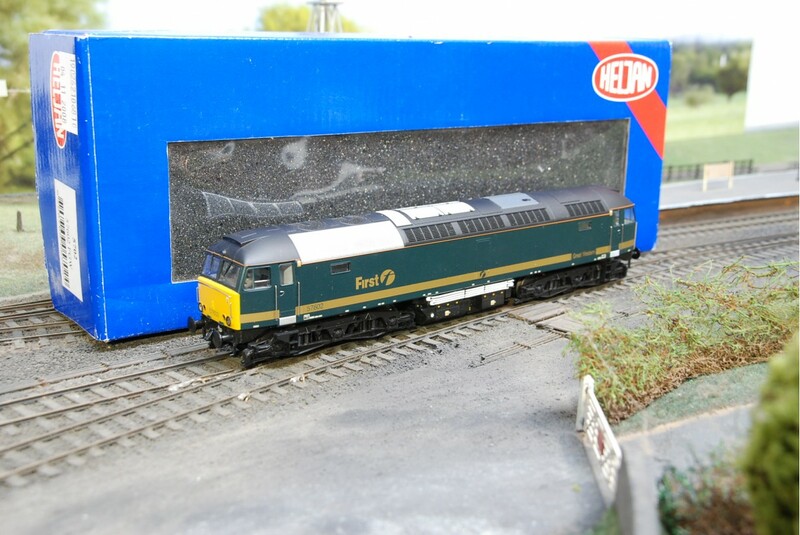 The Class 57 First Great Western, running number 57602 is a detailed OO gauge model locomotive produced by Heljan under model number 5702. 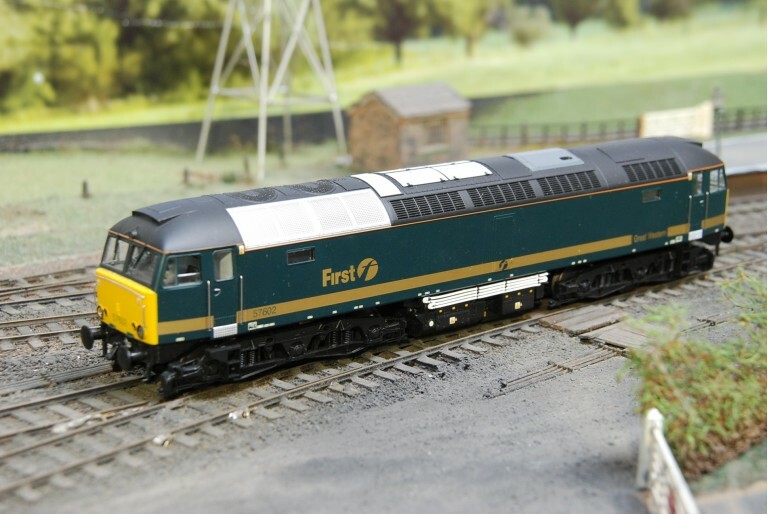 The Class 57 comes in First Great Western dark green colours with gold stripe and logo. 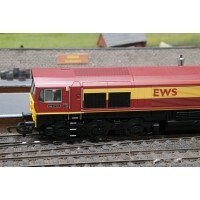 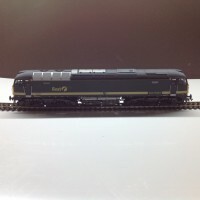 This loco is DCC ready and a great addition or compliment to any OO gauge model railway collection.